If you’re looking for travel inspiration and you’re not tempted by the destinations on offer from your local airport, you’re in luck. We’ve been sleuthing and have discovered a range of brand new flight routes for winter 2014, departing from throughout the UK. Best of all, we’ve stuck to new routes offered by low-cost carriers, so whether you’ve opted for a festive city break or a spell of winter sun, you’ll have plenty of spenders left over to treat yourself to a mulled wine/piña colada (delete as applicable) or three after booking yourself some cheap flights. Chocks away! 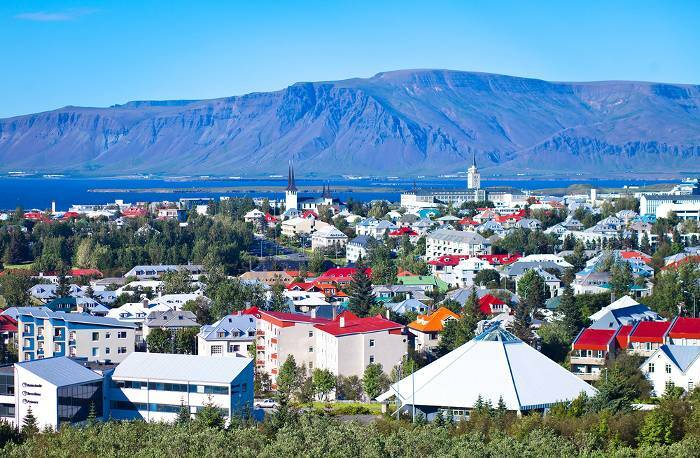 London Gatwick – Reykjavik (Keflavik), Iceland starts flying 27 October 2014 with easyJet. Prices from £43.99 pp one-way. 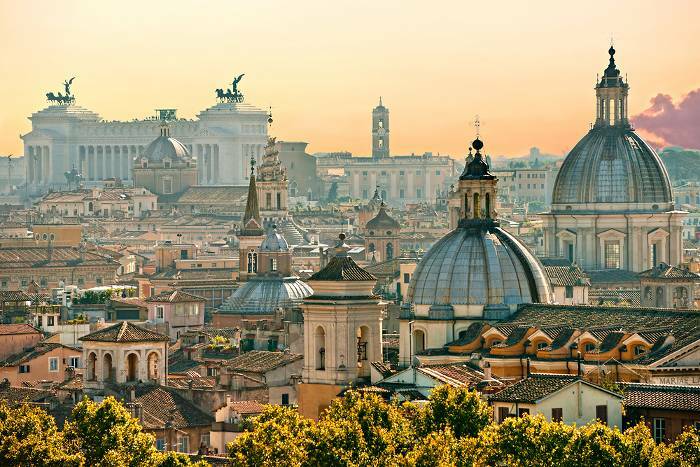 London Luton – Rome Fiumicino starts flying 26 October 2014 with easyJet. Prices from £34.99 pp one-way. London Luton – Naples starts flying 29 October 2014 with easyJet. Prices from £36.99 pp one-way. London Luton – Munich starts flying 3 November 2014 with easyJet. Prices from £34.99 pp one-way. London Luton – Copenhangen starts flying 3 November 2014 with easyJet. Prices from £34.99 pp one-way. London Luton – Basel, Switzerland starts flying 7 November 2014 with easyJet. Prices from £32.99 pp one-way. London Stansted – Athens available from October 2014 with Ryanair. Prices from £29.99 pp one-way. London Stansted – Basel, Switzerland available from October 2014 with Ryanair. Prices from £9.99 pp one-way. 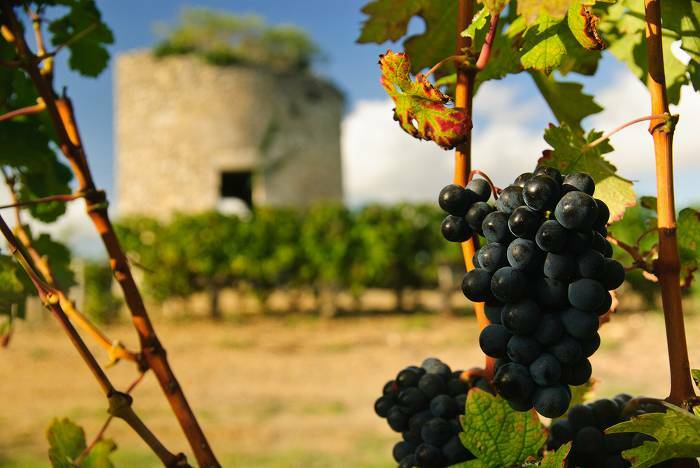 London Stansted – Bordeaux available from October 2014 with Ryanair. Prices from £17.99 pp one-way. London Stansted – Bucharest available from October 2014 with Ryanair. Prices from £19.99 pp one-way. London Stansted – Cologne available from October 2014 with Ryanair. Prices from £19.99 pp one-way. London Stansted – Perpignan available from October 2014 with Ryanair. Prices from £19.99 pp one-way. London Stansted – Podgorica, Montenegro available from October 2014 with Ryanair. Prices from £19.99 pp one-way. London Stansted – Prague available from October 2014 with Ryanair. Prices from £25.99 pp one-way. London Stansted – Rabat, Morocco available from October 2014 with Ryanair. Prices from £19.99 pp one-way. London Stansted – Skelleftea, Sweden available from October 2014 with Ryanair. Prices from £19.99 pp one-way. London Stansted – Edinburgh available from October 2014 with Ryanair. Prices from £14.99 pp one-way. London Stansted – Glasgow International available from October 2014 with Ryanair. Prices from £14.99 pp one-way. 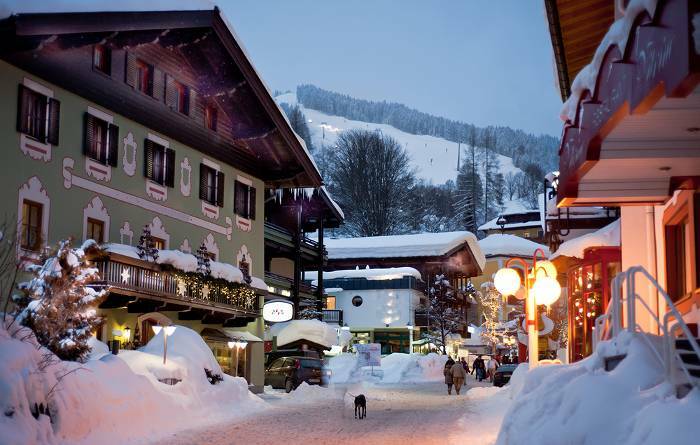 Birmingham – Salzburg starts flying 20th December 2014 with Monarch. Prices from £48.99 pp one-way. Birmingham – Turin starts flying 20th December 2014 with Monarch. Prices from £34.99 pp one-way. 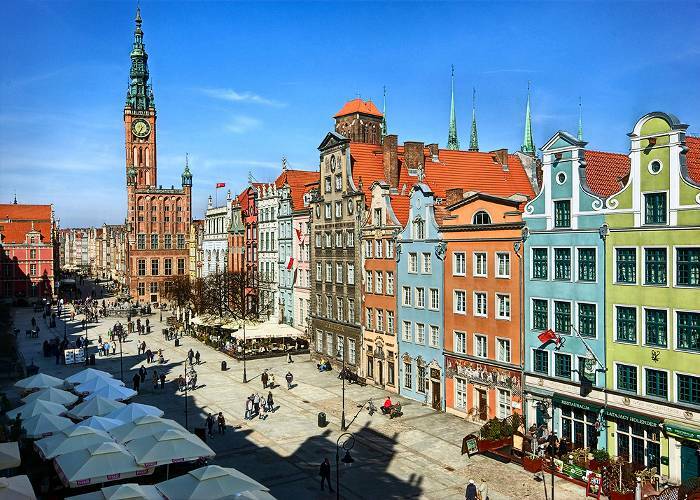 Birmingham – Gdansk available from October 2014 with Ryanair. Prices from £23.99 pp one-way. Birmingham – Kaunas, Lithuania available from October 2014 with Ryanair. Prices from £25.99 pp one-way. 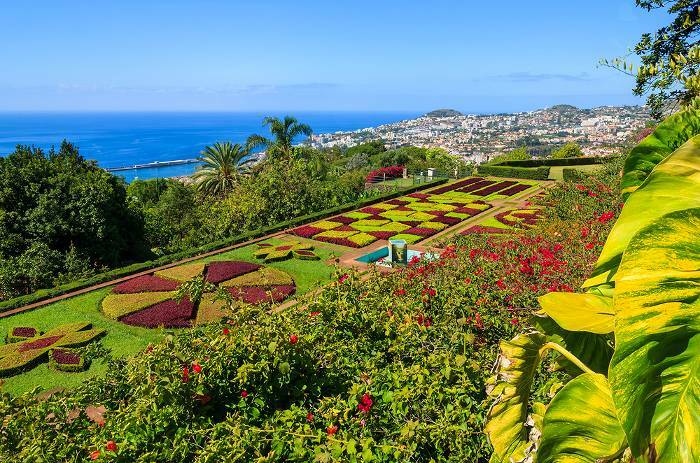 Manchester – Funchal (Madeira) starts flying 14th February 2015 with easyJet. Prices from £32.99 pp one-way. Manchester – Eindhoven, Netherlands available from October 2014 with Ryanair. Prices from £19.99 pp one-way. Manchester – Barcelona available from October 2014 with Ryanair. Prices from £22.99 pp one-way. Manchester – Fuerteventura available from October 2014 with Ryanair. Prices from £29.99 pp one-way. Manchester – Gran Canaria available from October 2014 with Ryanair. Prices from £35.99 pp one-way. Manchester – Lisbon available from October 2014 with Ryanair. Prices from £22.99 pp one-way. Manchester – Shannon available from October 2014 with Ryanair. Prices from £14.99 pp one-way. 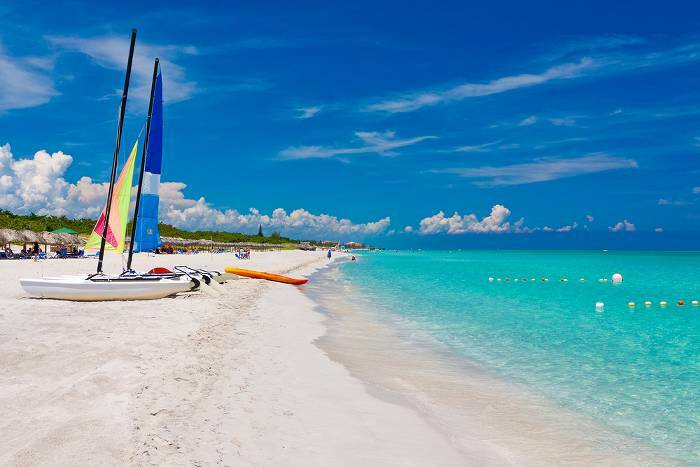 Manchester – Varadero, Cuba and Montego Bay, Jamaica with Thomas Cook Airlines, available from November 2014. Prices vary. These are new routes for winter 2014 in addition to the existing summer schedule, making Varadero and Montego Bay year-round destinations. Aberdeen – Geneva starts flying 13 December 2014 with easyJet. Prices from £38.99 pp one-way. 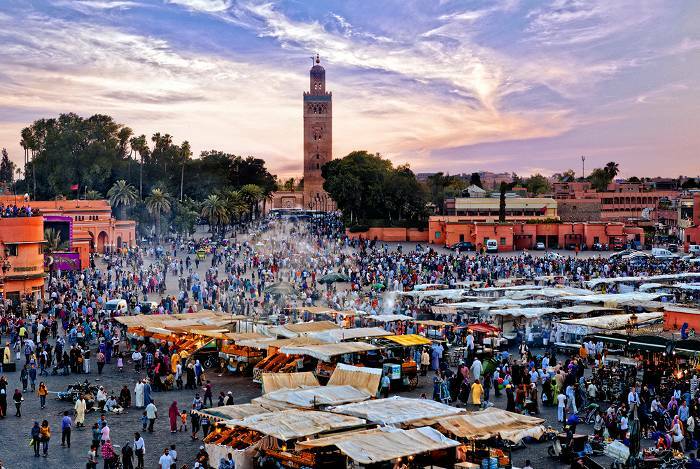 Glasgow – Marrakech starts flying 29 October 2014 with easyJet. Prices from £36.99 pp one-way. Edinburgh – Funchal (Madeira) starts flying 3 February 2015 with easyJet. Prices from £38.99 pp one-way. Edinburgh – London Stansted available from October 2014 with Ryanair. Prices from £14.99 pp one-way. Glasgow International – London Stansted available from October 2014 with Ryanair. Prices from £14.99 pp one-way. Belfast International – Reykjavik (Keflavik) starts flying 12 December 2014 with easyJet. Prices from £30.99 pp one-way. 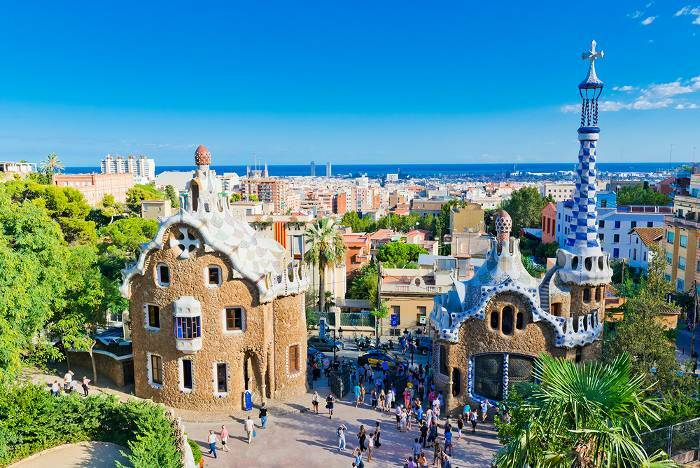 Leeds Bradford – Barcelona starts flying 16th February 2015 with Monarch (in addition to existing summer schedule). Prices from £39.99 pp one-way. Leeds Bradford – Gdansk available from October 2014 with Ryanair. Prices from £19.99 pp one-way. Leeds Bradford – Gran Canaria starts flying 8th November 2014 with Monarch. Prices from £39.99 pp one-way. 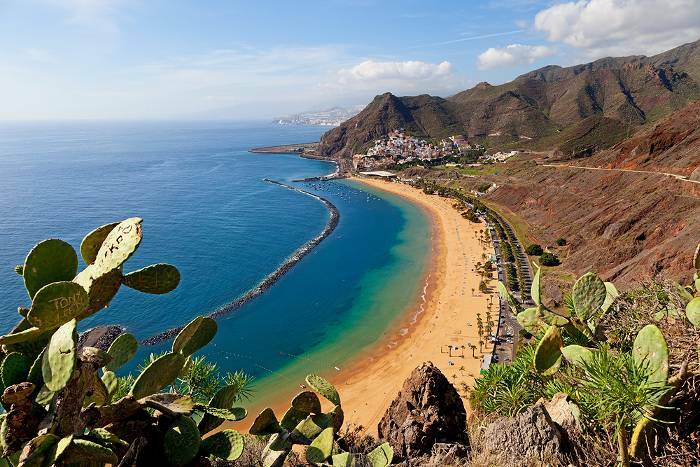 Cardiff – Tenerife starts flying on 30th October 2014 with Ryanair. Prices from £34.99 pp one-way. Prices all correct at the time of publishing.